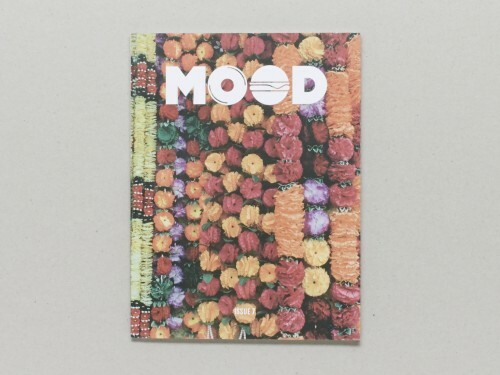 MOOD is a quarterly magazine about music and food. For it's creators, not many things can beat a good record and a delicious meal. Maybe a well-written story, or a gorgeous photo. Well, that's all in MOOD. 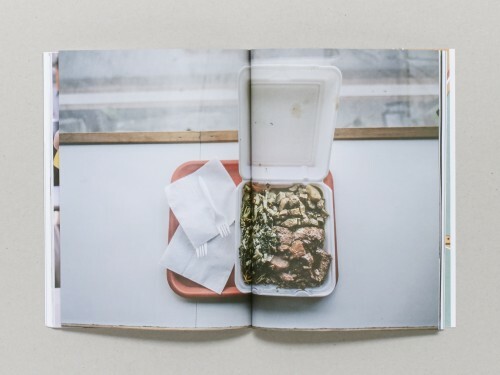 The magazine looks at music and food in a cohesive and unique way, with a keen eye to design and high quality writing. Its contributors are located around the globe, and the stories span accordingly. Mario Villar Sanjurjo and Emma Hovel are the cofounders of MOOD and are currently located in Brooklyn. Mario is a journalist from Gijón, Spain. Emma is a graphic designer from Minneapolis, Minnesota, the two met in Brussels and started creating MOOD from there over one year ago. They coordinate a group of talented writers and photographers around the world who make MOOD possible.